A verification exercise carried out by the Borno state government has uncovered 10,000 ghost workers in the state civil service. This was disclosed by the state governor, Kashim Sheittima, during a state broadcast yesterday August 31st. According to him, the ghost workers made uo the over 25,000 civil servants in the state's service and were collecting salaries and bonuses as eligible workers. 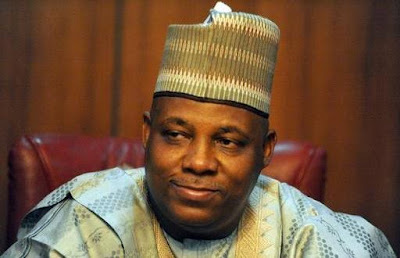 Shettima during the broadcast, said that the committee verified only 19,763 workers out of the 25,000 workers on the state payroll.